You may need a few extra deep breaths. In 2017, the Novel Prize for medicine or physiology was awarded for research on molecular mechanism controlling circadian clock. Importance of circadian timing system for our health is widely recognized in the world. Our body clock generates 24 h rhythmicity which maintains optimal internal temporal order with respect to an environmental day/night cycles on earth. When people face on stressful event, our body system can deal with this stress situation by activating the stress response system, hypothalamic-pituitary-adrenal (HPA) axis and sympathoadrenal-medullary-systems (sympathetic nervous system). The HPA axis is our central stress response system. The glucocorticoid hormone, cortisol, is the main hormone involved in stress and the Fight-or-Flight response. Increased level of cortisol induces several physiological responses including the energy metabolism and the immune system. In turn, the cortisol plays important role for protecting our body. The sympathetic nervous system also reacts stressful event by increasing heart rate and blood pressure. The HPA axis activity, level of cortisol, is also regulated by our body clock. As a result, level of cortisol show clear circadian rhythm with higher in the morning and lower in the evening. However, little is known the time of day difference in the HPA axis stress response between in the morning and in the evening. In our new study published in the Journal, Neuropsychopharmacology Reports, we examined whether or not the HPA axis differentially responses to the stressful event in the morning and in the evening. We could demonstrate that the level of cortisol significantly increase after stressful event in the morning but not in the evening. The heart rate increased by the stressful event both in the morning and in the evening. Therefore, our body can respond to the morning stress event by activating the HPA axis and sympathetic nervous system, but it needs to respond to evening stress event by activating the sympathetic nervous system only. Someone would have thought that a higher cortisol level meant bad condition for our body, but it means is wrong. The cortisol plays as a role for protecting our body, increasing the cortisol level is actually good thing. Our study suggest that amount of HPA axis stress response is associated with circadian rhythm of cortisol which controls our body clock. In modern society, many people engage in night work and rotating night shift work. Working at night disrupts our body clock and accumulate sleep debt which leads to various health problems. Our study suggests a possible vulnerability to stress in the evening than in the morning. 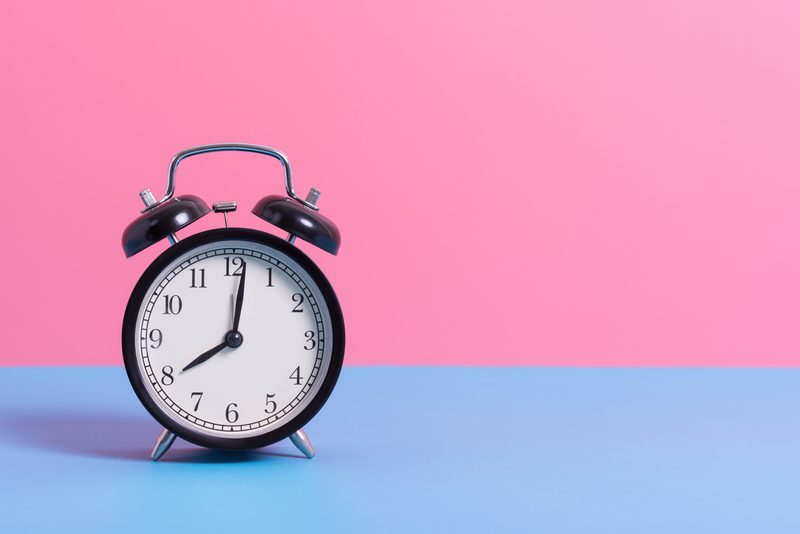 However, it is important to take into account each individual’s unique biological clock and the time of day when assessing the response to stressors and preventing them. Please beware of evening stress! Yujiro Yamanaka is Associate Professor, Graduate School of Education, Hokkaido University in Japan. He got his Ph.D. in 2004 from Hokkaido University Graduate School of Medicine. He has been exploring the effect of non-photic time cue, such as physical exercise, meal, psychological stress, on human circadian rhythms in physiology and behavior.